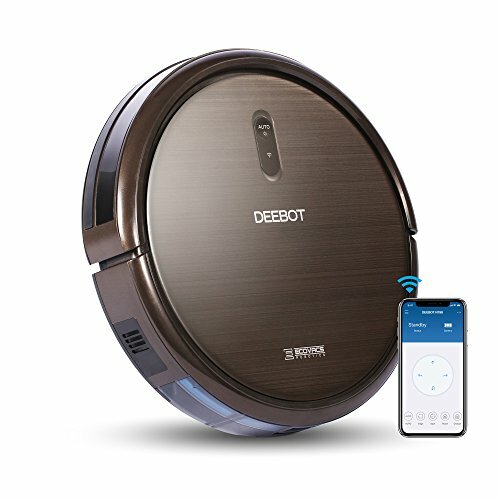 Introducing the Neato Botvac connected line of smart, powerful, and connected, robot vacuums. 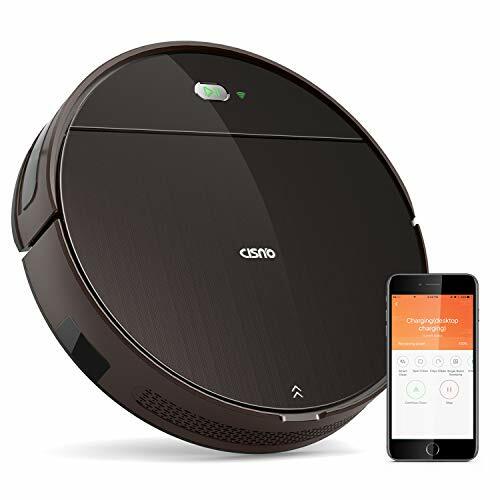 Neato’s laser smart, mapping and navigation system, with real-time object detection, continuously scans your home, and methodically cleans every room. Cleaning around furniture and objects. 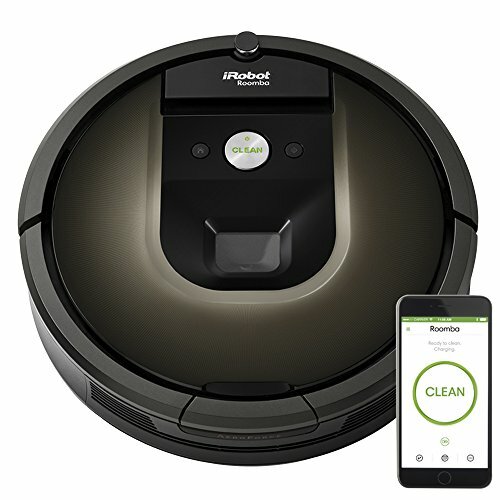 Neato Botvac Connected Wi-Fi Enabled Robot Vacuum robots even navigate well in the dark, and get under beds and furniture, too. 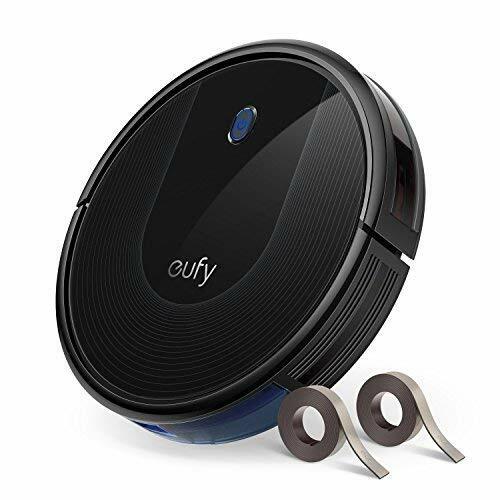 Unlike other robot vacuums,that bounce around the room, in a random style, Neato robot vacuums, use smart path planning, to clean in a back-and-forth pattern, to deliver an intelligent methodical clean. Finishing the job up to four times faster than other bots. Neato also automatically avoids stairs, using drop sensors. 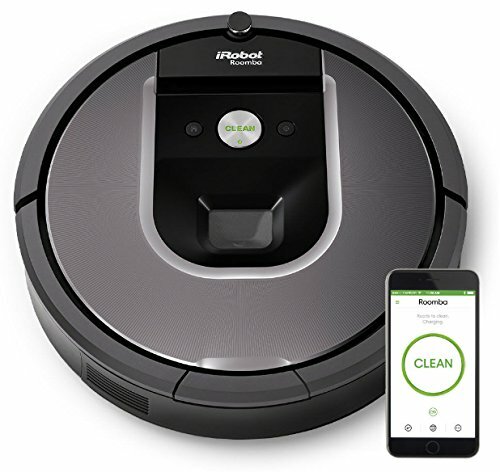 When it comes to floors, Neato Botvac Connected robots drive over your different floor surfaces with ease, automatically adjusting for optimal performance. And corners are no match for Neato, because unlike round bots, Neato’s unique D-shape, allows it to clean deep into corners. When bigger messes happen, Neato knows what it takes to tackle them. With one of the largest dirt bin, and biggest blower on the market, it can pick up larger debris as easily as it picks up pet hair. 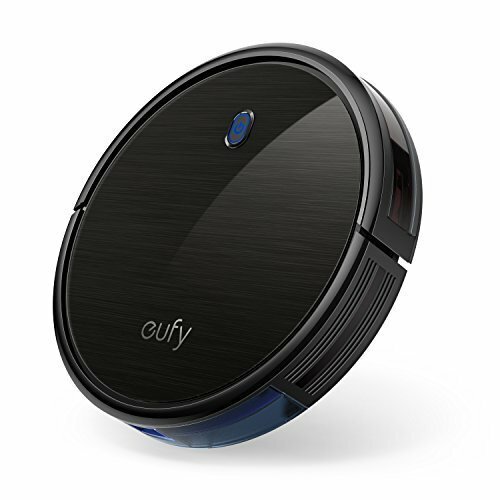 And, since it’s all powered by lithium-ion batteries, larger jobs are no problem for your Neato robot. 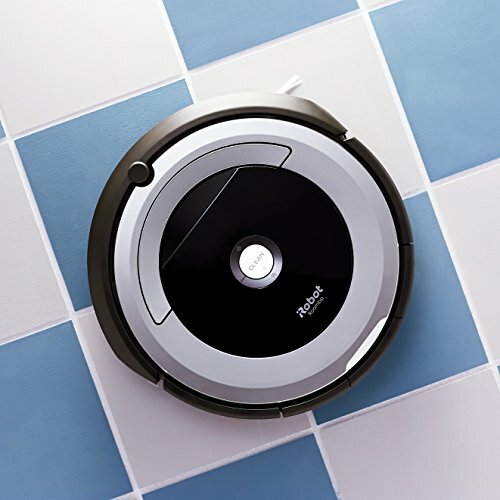 Neato Botvac cleans, automatically moving from room to room. Then, if Neato is running low on power, it just goes back to the charge base to recharge, then returns to where it left off, to finish the job, until the entire level of your home is cleaned. But most importantly,you get the power and convenience in the palm of your hand, by using the Neato app. Start, stop, and receive notifications wherever you are. It’s easy! Just schedule cleanings every day, or on a schedule that works for you. 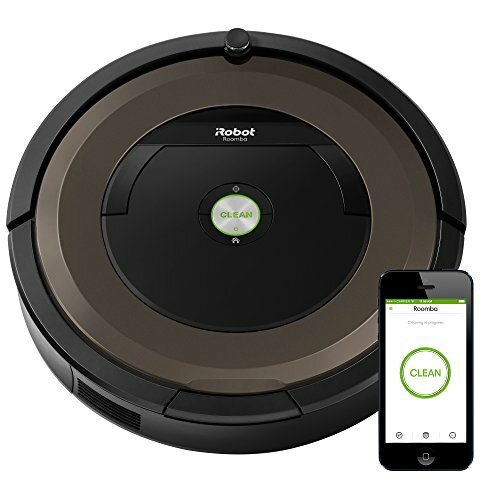 And view your cleaning stats to better manage your robot. Use the Neato app, to clean from anywhere, at any time. 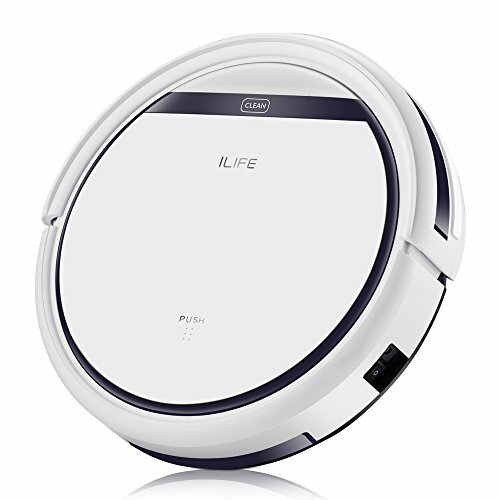 Wi-Fi Connected for Ultimate Control—use the Neato app to clean your floors from wherever you are. Receive notifications on the go. LaserSmart mapping and navigation with real-time object detection. Scans and maps the room, plans, and methodically cleans-instead of just bumping around. Eco & Turbo mode—you choose. Eco gives a longer, quieter energy-saving clean. Turbo provides a super-powered cleaning-with maximum hair pickup. Kindly refer the user manual Page# 5 and 13 for set up and best practice details under Technical Specifications.